This entry was posted in Mental Health on October 16, 2015 by Platinum. 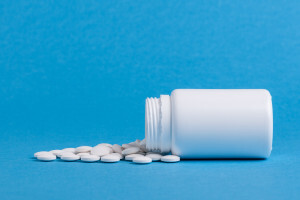 The chances that you or someone you know are taking a prescription medication are quite high, as research shows that nearly 70 percent of Americans take at least one prescription drug with more than half of Americans taking at least two . Some of the most common medications prescribed include antidepressants, stimulants, and painkillers. With such a high percentage of prescription drug use, it is likely that you may encounter these drugs in one form or another. 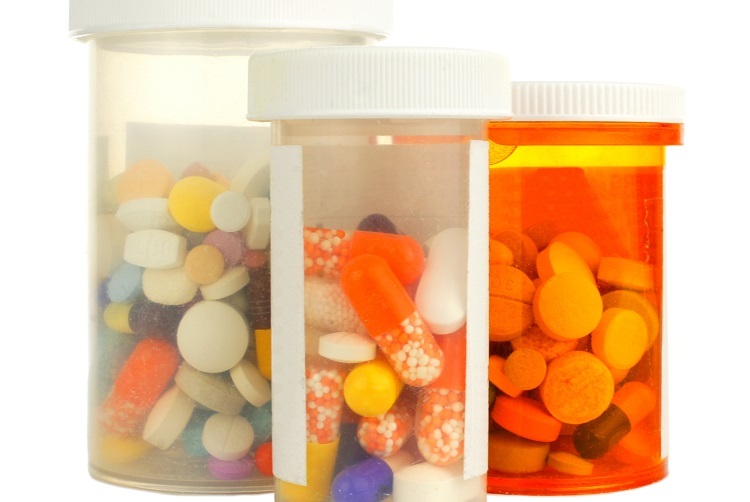 Whether you or other members in your home are taking prescription drugs, these medications are often found stashed in bathroom cabinet or in a kitchen drawer and are relatively accessible if not tightly controlled and regulated. Even when prescribed appropriately by a doctor, if taken outside of instruction in any way, this can contribute to misuse. Prescription drug misuse can also occur when a prescription drug holder offers or shares their medication with other individuals. Unfortunately, the non-medical use of prescription drugs has escalated with an estimated 52 million people in the United States over the age of 12 reporting non-medical prescription drug use in their lifetime . Even if you are not taking a prescription medication, you may find yourself in a situation where you are offered a drug non-medically. It may seem harmless to take someone else’s prescription medication. For example, if you are dealing with pain or unable to sleep at night, it may seem convenient to take “just one” pill from a family member or roommate who has a prescription. However necessary it may seem at the moment, taking another person’s medication without a prescription can only lead to detrimental consequences. If you find yourself dealing with a physical issue that requires a prescription medication, be sure to make an appointment with your doctor to discuss your concerns. A physician should always evaluate you before taking a prescription medication. Many prescription medications have addictive properties, and misuse can lead to the development of a more severe problem. If your family member or roommate continues to offer you their prescription, politely decline their offer and seek out the appropriate care you need. What are your thoughts about how to best handle a situation in which a person is offered prescription drugs? What would be some effective ways for handling this type of situation and preventing the misuse of prescription drugs?